Pink is popularly associated with all things feminine. Yet the symbolism and significance of pink have varied greatly across time and space. 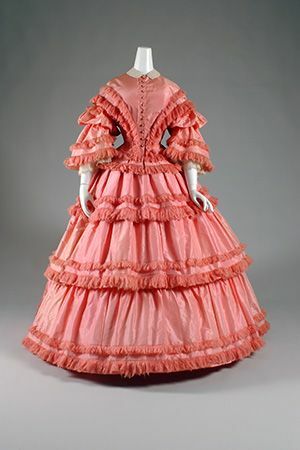 In the eighteenth century, when Madame de Pompadour helped make pink fashionable at the French court, it was perfectly appropriate for a man to wear a pink suit, just as a woman might wear a pink dress. In cultures such as India, men never stopped wearing pink.